Do you plan on visiting New South Wales? 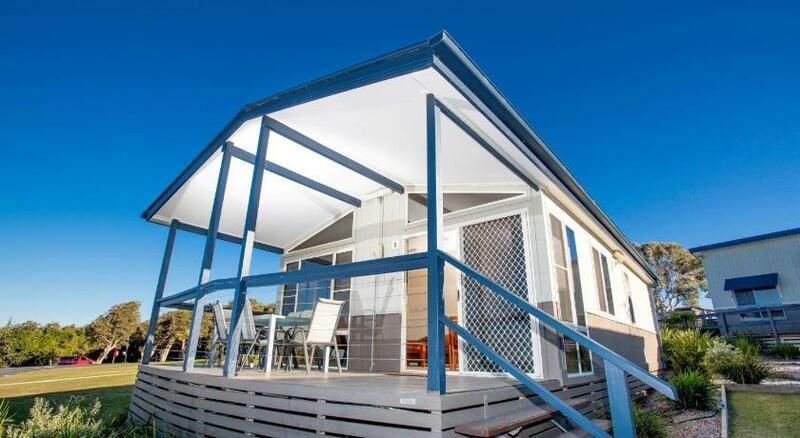 Lake Cathie is the ultimate area to stay and this holiday park ensures your stay is perfect. North Coast Holiday Parks Bonny is modest accommodation that is the greatest for your accommodation needs. 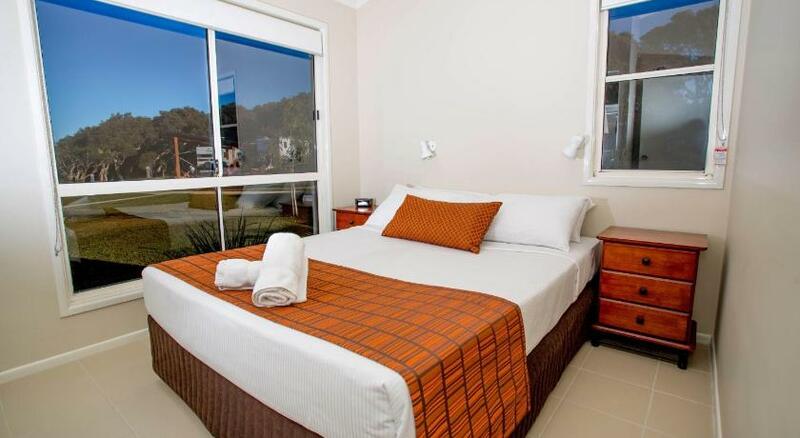 Just 10 minsâ€™ stroll from Rainbow Beach, North Coast Holiday Parks Bonny Hills is perched on a headland with amazing ocean views. 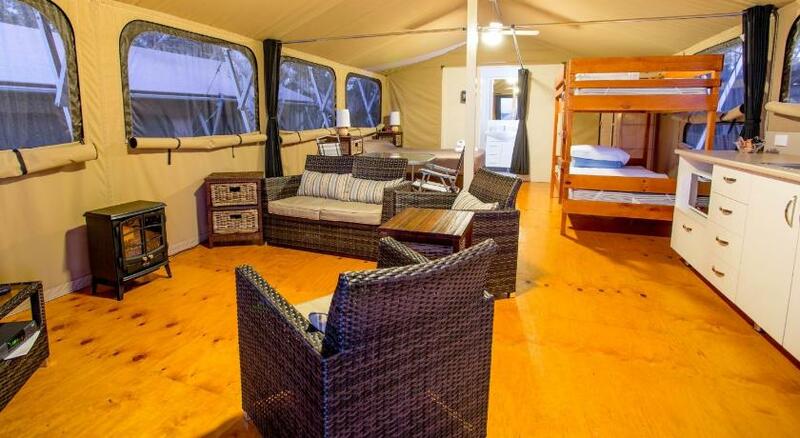 It offers self-contained accommodation with complimentary WiFi and a private balcony overlooking the beach. 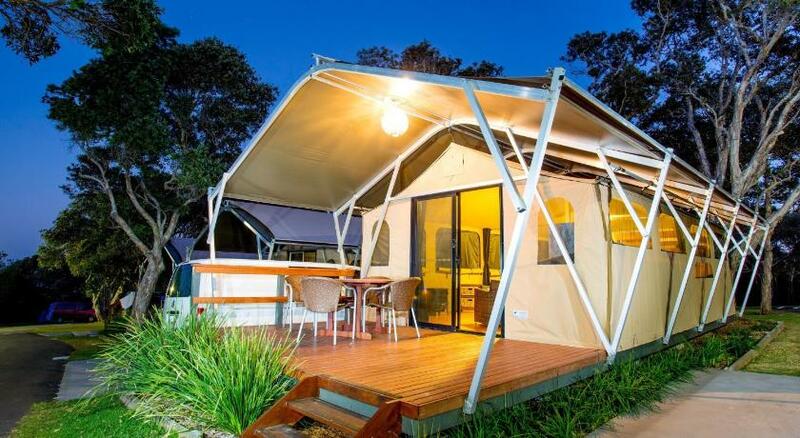 North Coast Holiday Parks Bonny Hills is a 30-min drive from Port Macquarie. Lake Innes is a 25-min drive away. The air-conditioned cottages include a fully equipped kitchen with a dishwasher and a microwave. The living room has a flat-screen Television and a DVD player. You can relax in the games room, or admire the beautiful views from the terrace. An array of activities can be enjoyed on site or in the surroundings, including fishing and hiking. This property has been online since Feb 12, 2015.